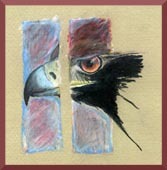 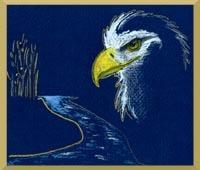 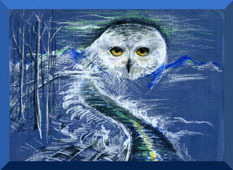 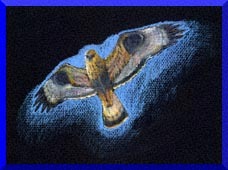 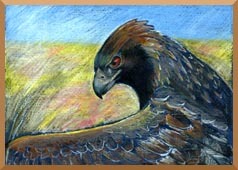 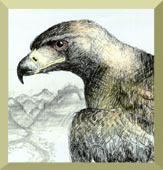 Hans Eichinger is an exceptional young artist with a love of birds and a keen interest in raptors, birds of prey, eagle, Hans Eichinger, greeting cards, hawk, corporate gifts, owl, falcon, eagle art, raptor art, bird art, raptors, falcon art, hawk art, artist, young artist, bird, birding, Hans, Eichinger, birding, birding gifts, gifts, cards, holiday gifts, drawing, birds, wild birds, artist, Mark Eichinger-Wiese, Mark Eichinger, hawks, falcons, owls, eagles, kestrel, kestrels, vulture, vultures, redtail hawk. 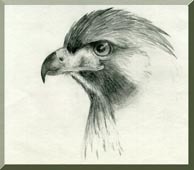 Click on any of the drawings by Hans Eichinger below to see a detailed rendidition. 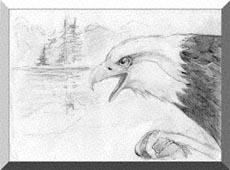 Some of these files are around 100K so please be patient during loading. 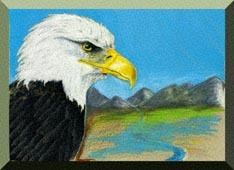 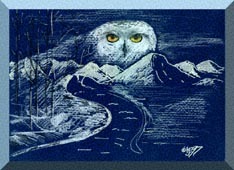 For even more detail, once the full version is loaded, click on the eye of the bird to see a detailed closeup portion!